Dragon Quest Monsters (ドラゴンクエストモンスターズ) or Dragon Warrior Monsters, as it was known in North America, is a spin off series of the Dragon Quest games. Published by Enix Corporation (now known as Square Enix), it sets the player in a medieval/fantasy world filled with magic, monsters and knights. 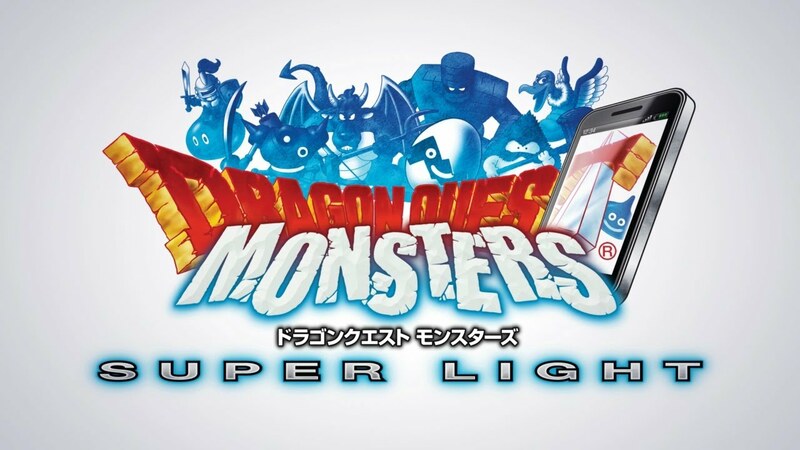 Unlike the original Dragon Quest games, the player's character does not do any of the fighting in battles; instead the player has to rely on capturing, breeding and raising monsters to do the fighting for them. The concept originated from Dragon Quest V (1992). The character and monster designs are by Dragon Ball creator, Akira Toriyama. The series spans several handheld gaming systems and each game has received positive reviews from critics. Upon the series' debut in the US, it was quickly labeled as a "Pokémon clone" by critics.